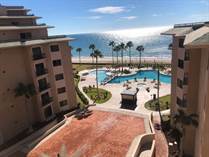 Sonoran Spa Resort Rocky Point is a luxury ocean front resort located right on Sandy beach in beautiful Puerto Penasco Mexico. 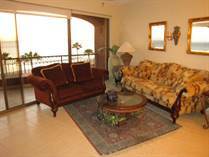 The Sonoran Spa resort has 1, 2, and 3 bedroom luxury condos. Facilities on location include a restaurant, spa, three swimming pools and two hot tubs, tennis courts, fitness center, a small store and a souvenir shop. "Held In Arizona LLC For Reduced Closing Costs!" "The only 1 bed at Sonoran Spa"
"CLOSEST 2 BEDROOM TO THE WATER"
"Owner May Carry 20% down"